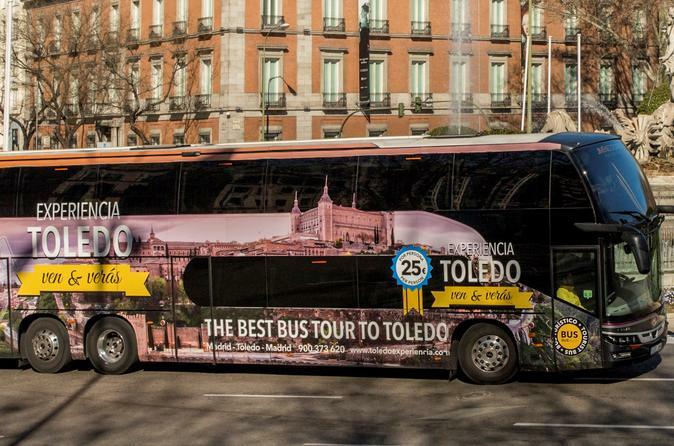 Located 70 kilometers south of Madrid, Toledo is one of the oldest cities in Europe. Historically, it has been settled by Christians, Jews and Muslims, who have lived together in harmony for centuries. Dramatically located at the top of a gorge overlooking the Río Tajo, Toledo boasts mosques with horseshoe-shaped arches, Sephardic Synagogues, and one of Spain’s finest Gothic Cathedrals. The city is also home to Visigoth and Roman roots. Toledo’s other forte is its art. Learn why El Greco painted his haunting paintings here.